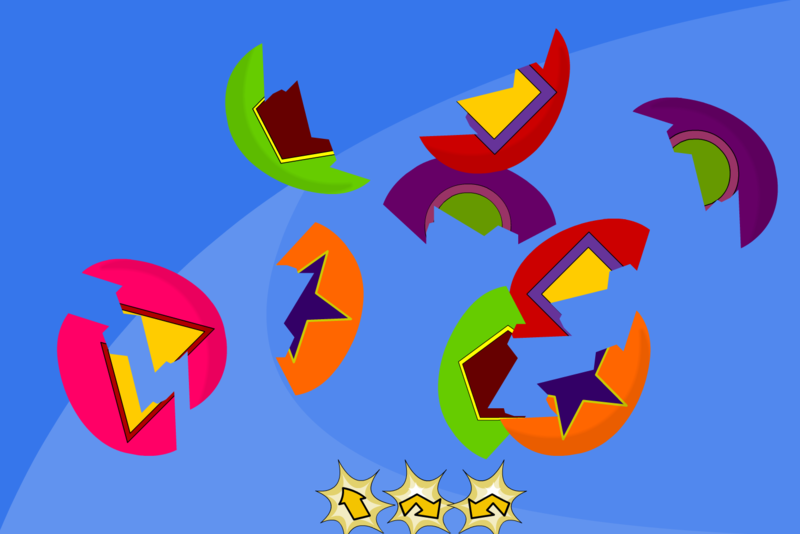 Over the past few years, Chaos Created has been commissioned to build many Easter themed games and activities for TES iboard. For Easter 2016, iboard has packaged up some of these games into several packs. 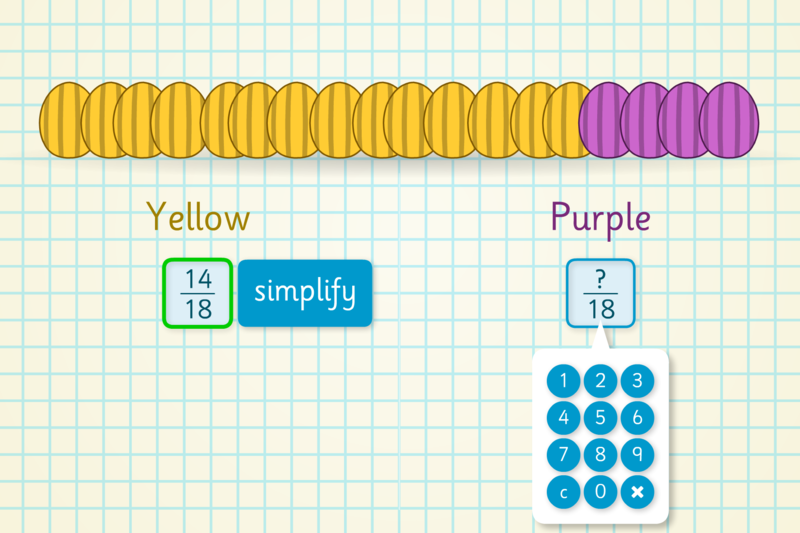 KS2 – Tackle tricky fraction concepts (number-based) with our Easter Fractions Pack. The pack includes Easter egg-themed interactive activities, plus printable sheets, to help pupils gain a deeper understanding of fraction equivalence and simplification. 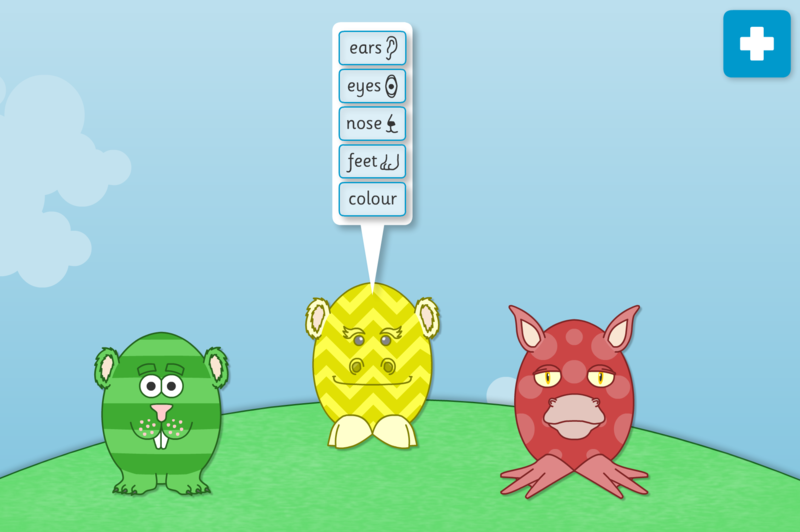 KS1 – Explore symmetry and repeating pattern with our Easter Symmetry Pack. This pack includes colourful, Easter egg-themed resources – ideal for a creative ‘shape and space’ mini-topic. The iboard Easter RE packs explore the history and traditions of the Christian festival … and the Information Book and Bible Story are written at three reading levels. The KS2 books have SEN-level text alongside the main text, allowing more pupils to access the stories together. Each level of the ‘About Easter’ Information Book is presented in both interactive and printable formats. The illustrated Bible Story book tells the events of Jesus’ life leading up to his crucifixion and resurrection. Both of these resource packs feature specially-written assemblies – each with a clear script and discussion questions – plus accompanying images in a handy slideshow format. For KS2, additional supporting resources include a news report template and a useful prompt sheet for pupils’ further research. The KS1 pack also includes writing frames and bordered writing paper. 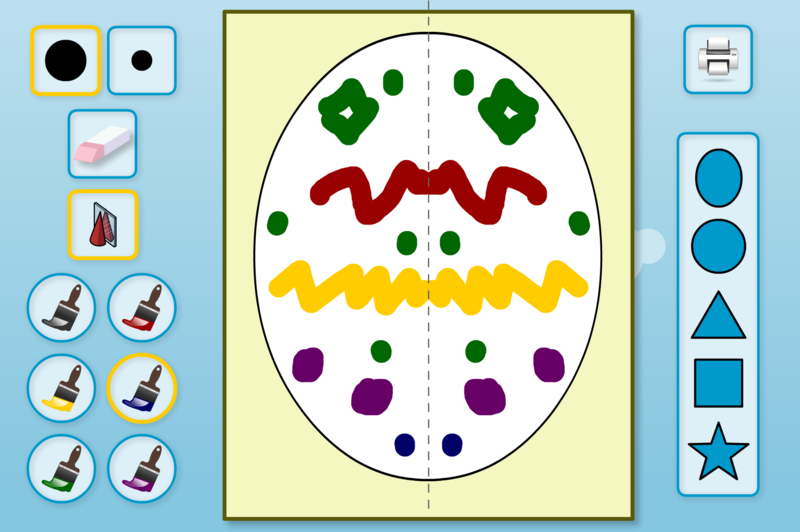 You can view all of the Easter games and activities, many of which were created by us, here.